My life is getting ready to change. A new journey is about to begin for my family. I have been questioning the drastic changes and finally handed it over to God. I thought that Max Lucado's, "Let the Journey Begin" would be the perfect book to give me a boost during this adjustment period. We are moving 45 minutes away from where we are now. There will be lots of adjustments for my family and I. I'm sure we all will go through a grieving process of leaving our home and our family-friendly neighborhood. You see, we have been here for the last 11 years, and we have all really enjoyed it. Life is not meant to stay static...life is a journey. "If your God is mighty enough to ignite the sun, could it be that he is mighty enough to light your path?" God has shown us the path we need to take for the past year. It's super clear now, no obstacles are in our way. My families hearts will break, but God has lit our path. The path that we are destined to follow. "To do a good thing is a good thing. To do good to be seen is not." Let The Journey Begin fills us with wisdom, hope, God's love, and grace. It's a little book that you want to keep with you during your personal journey. When you get stuck on your journey or feel like you're losing hope use it as a reference tool to bring you back to center. Refer to the table of contents to guide your specific situation. Would I recommend Let The Journey Begin? Yes, pick it up and use it as a guide for your life. It's filled with great wisdom! 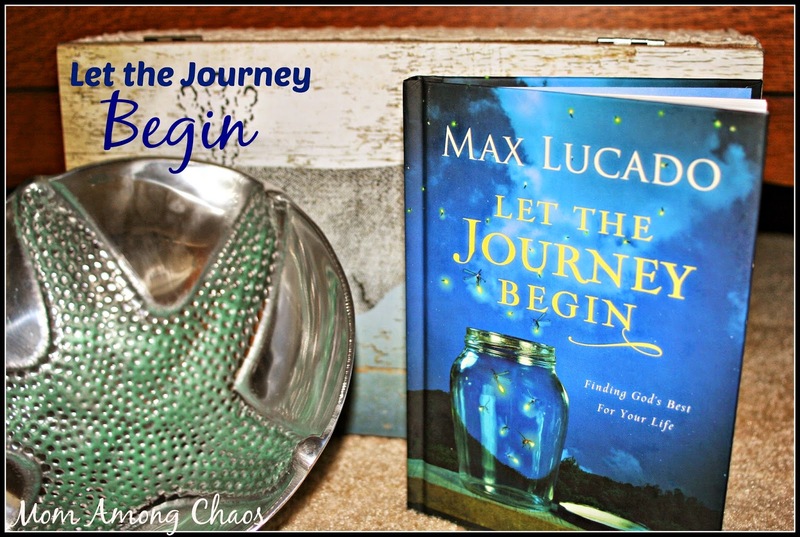 You can purchase Let The Journey Begin: Finding God's Best For Your Life at Family Christian. What journey or adventure have you been on? Enter to win a $10 Family Christian gift certificate in the form below. Good Luck! 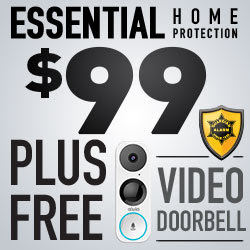 Ends 6/5/15. Winner must reply within 24 hours or a new winner will be chosen. The winner is subject to eligibility verification. Giveaway open to the U.S. only. Prize supplied by Family Christian.